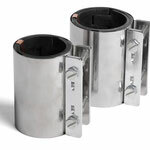 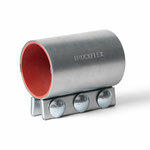 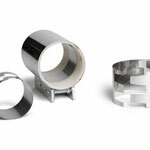 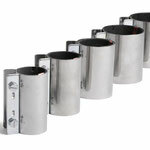 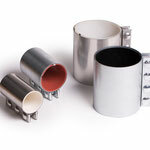 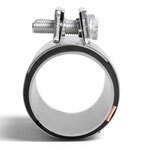 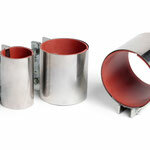 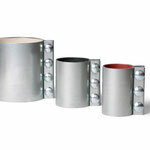 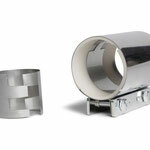 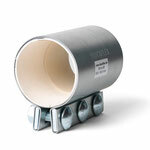 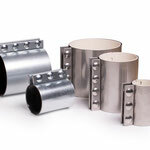 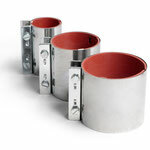 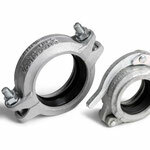 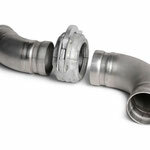 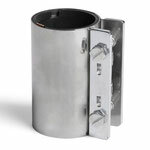 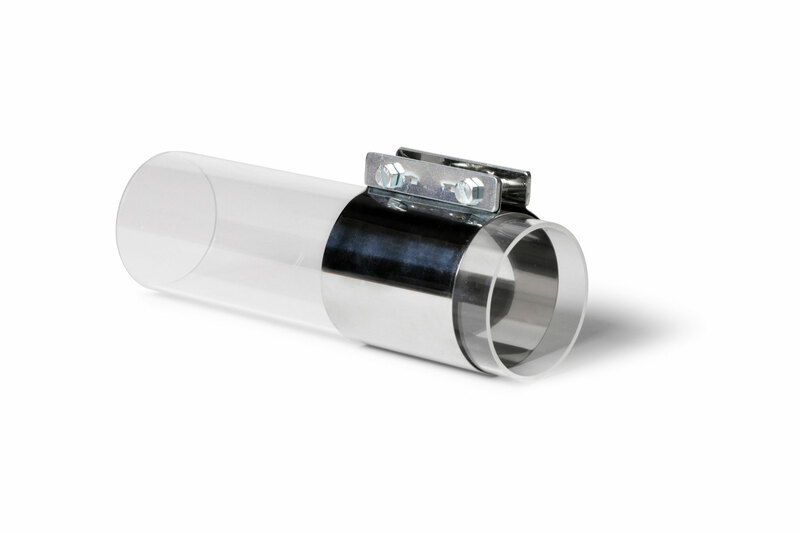 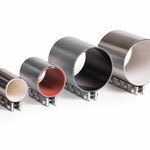 Pipe couplings for various applications are available from stock at short notice. 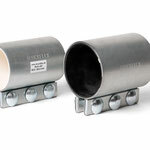 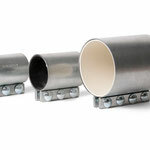 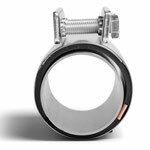 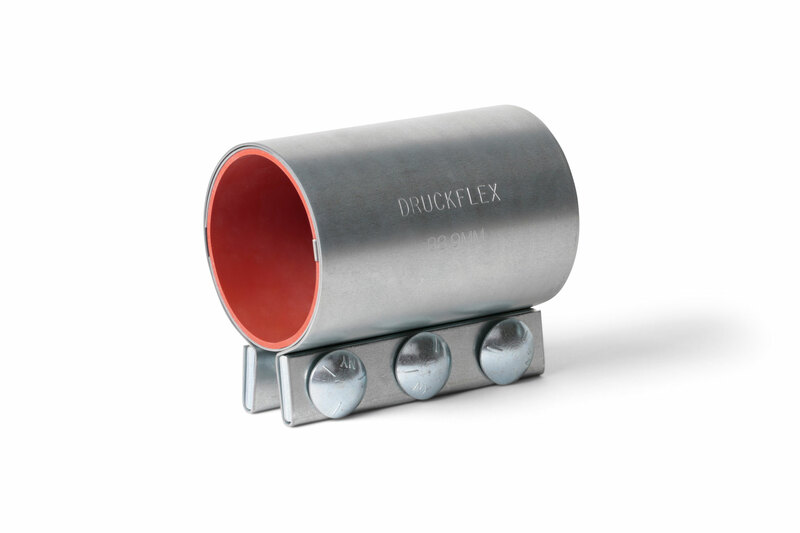 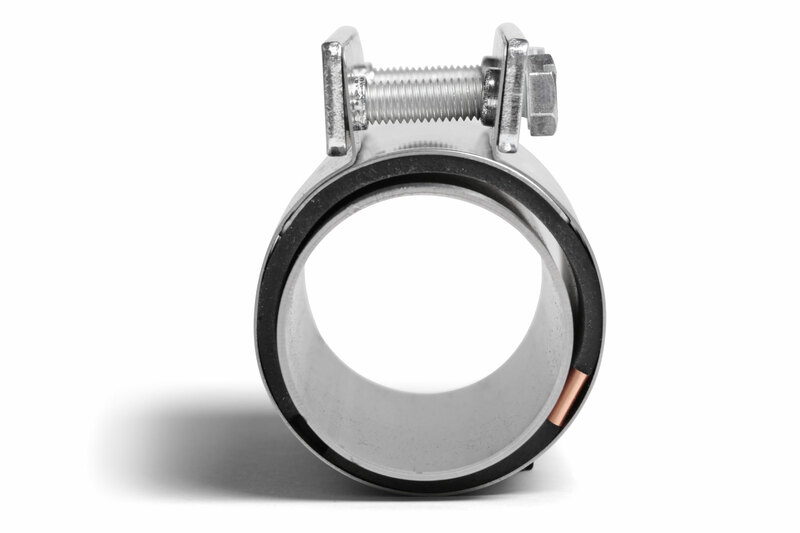 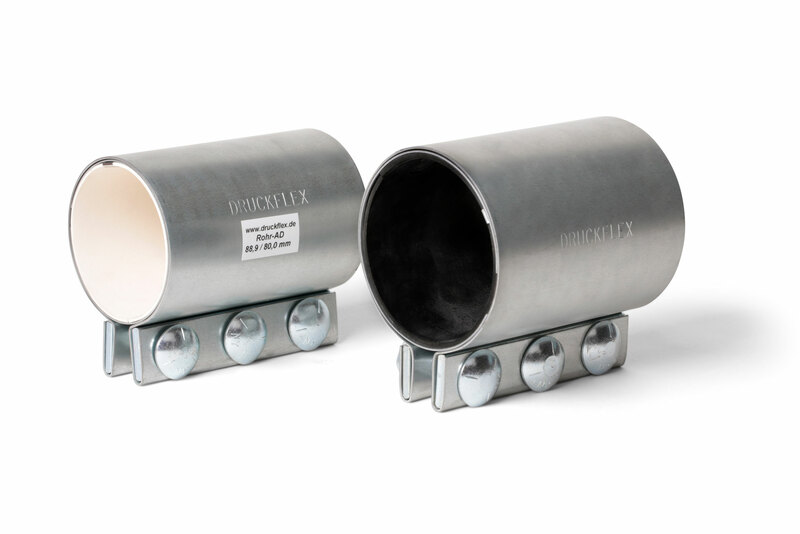 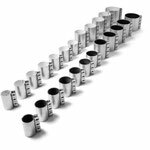 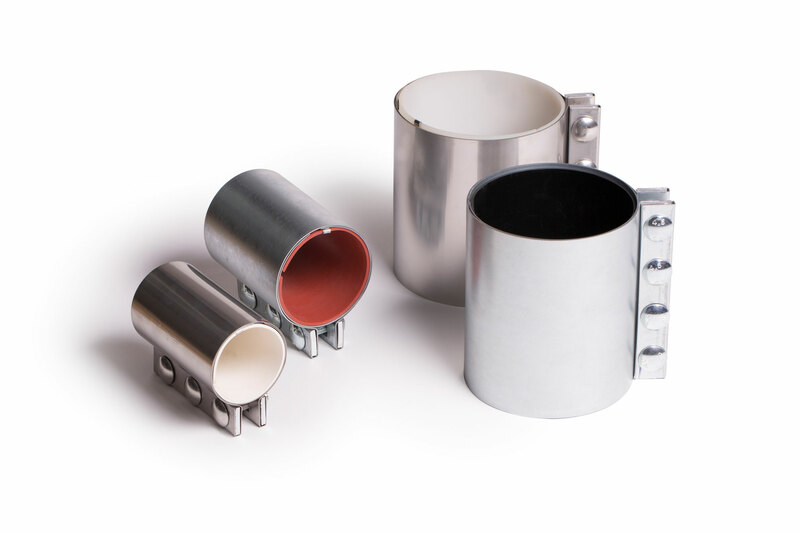 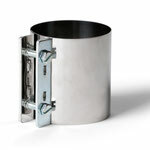 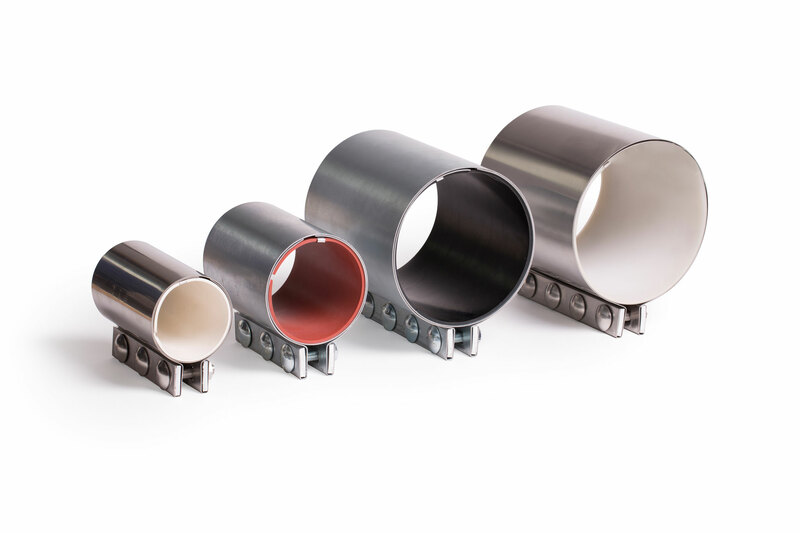 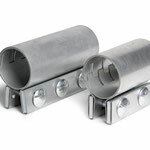 High pressure couplings, stepped couplings, DRS pipe connectors and DKS couplings are part of our extensive product portfolio. 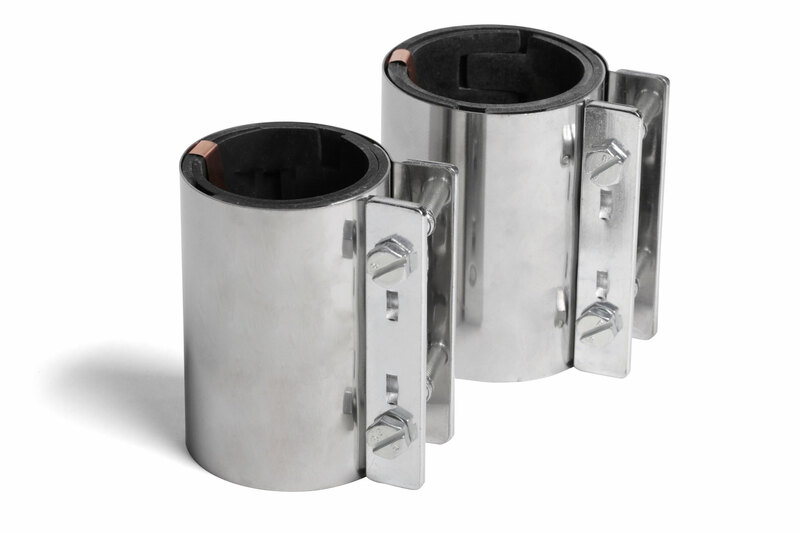 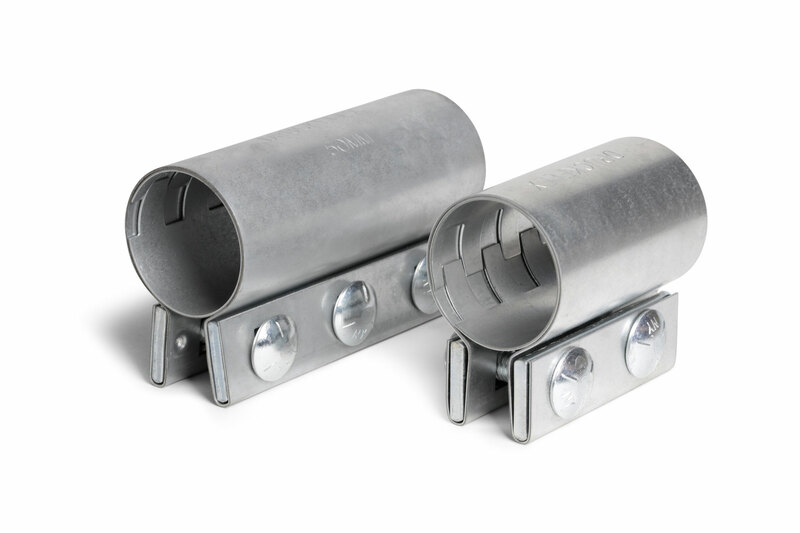 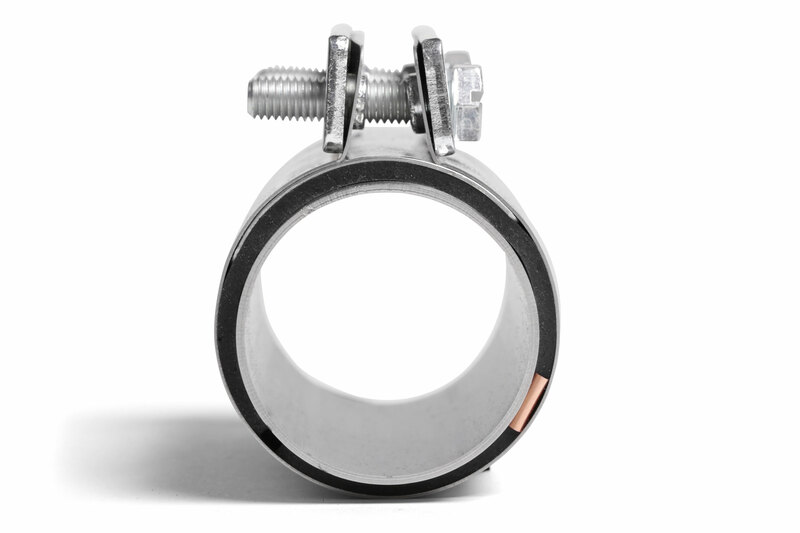 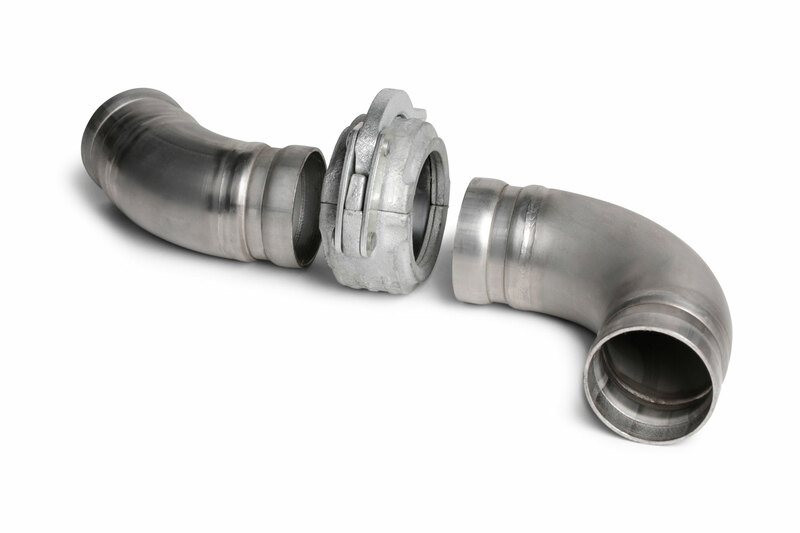 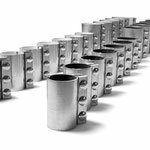 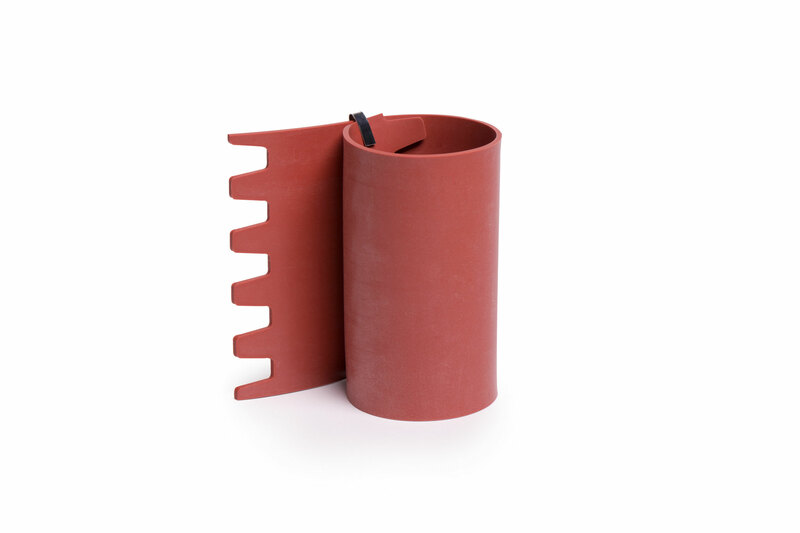 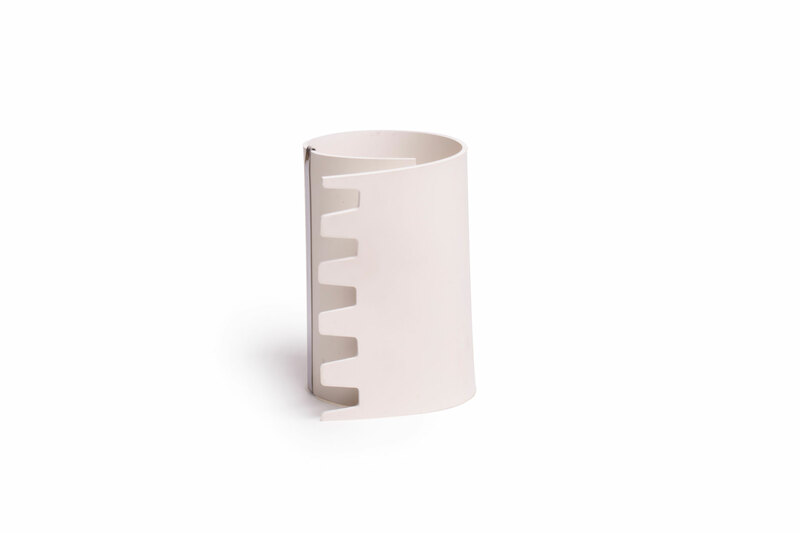 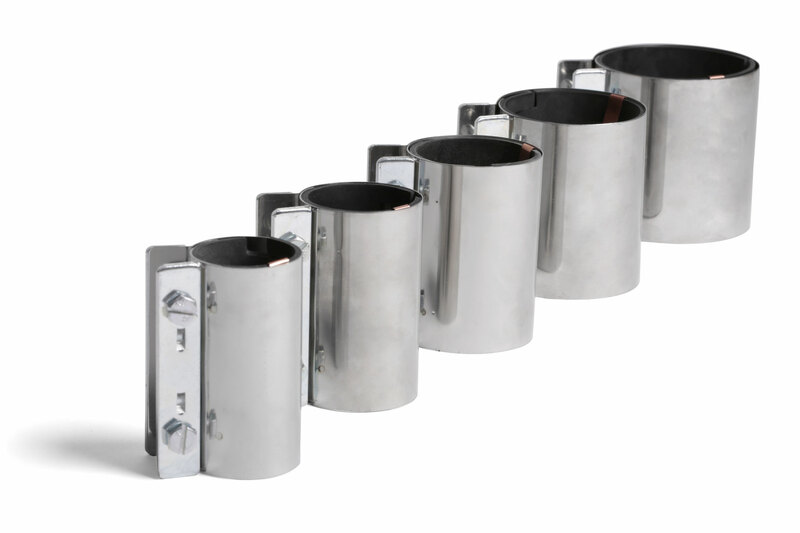 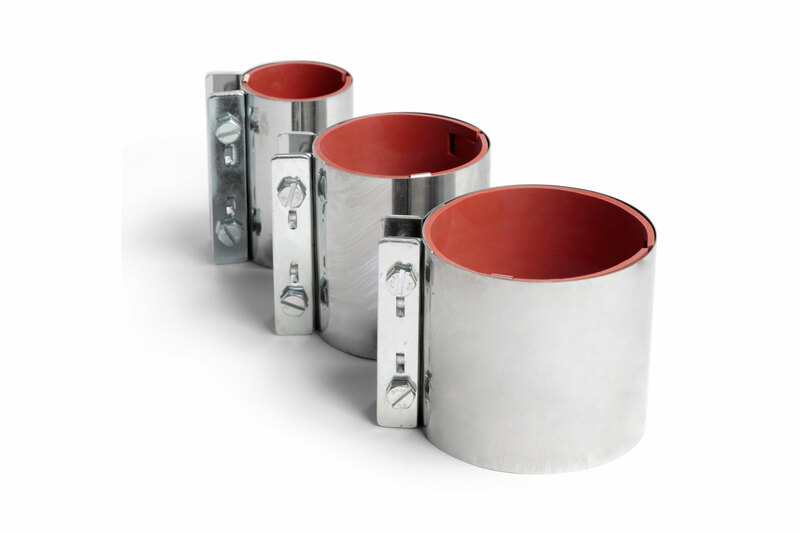 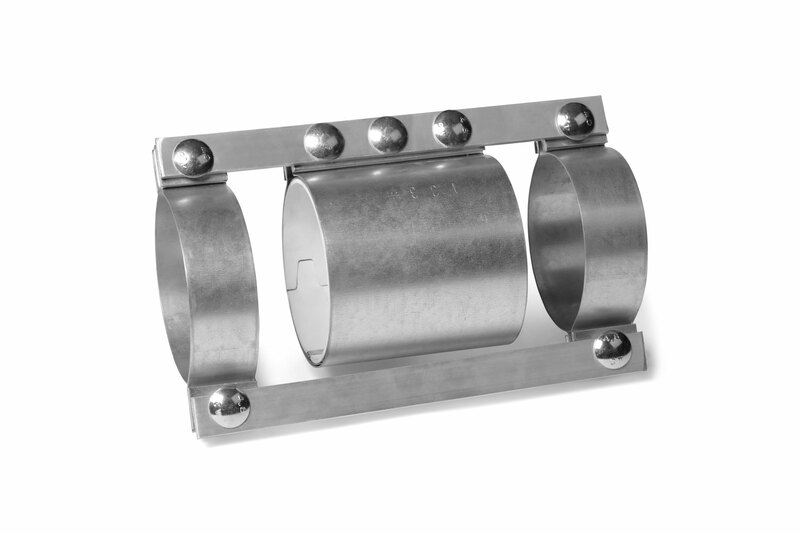 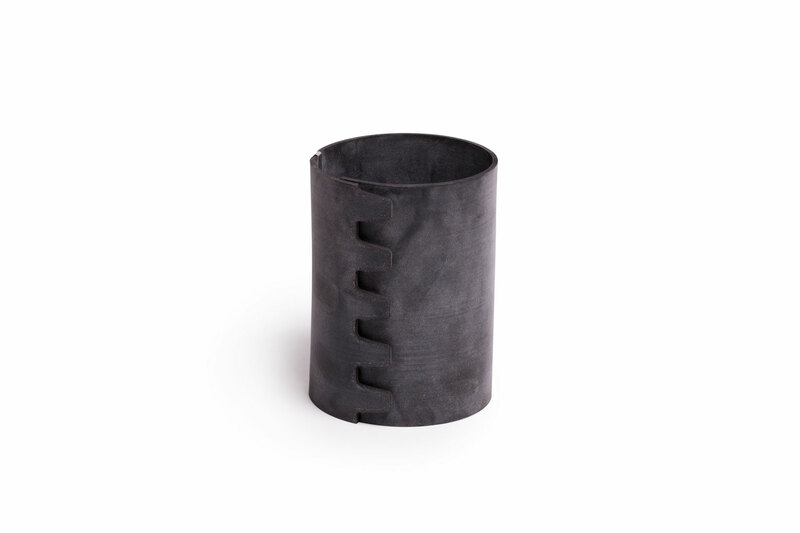 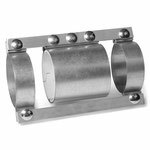 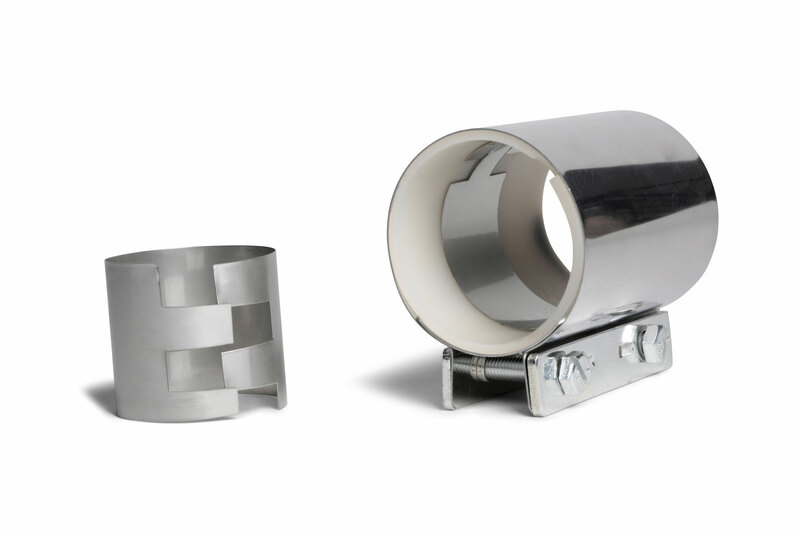 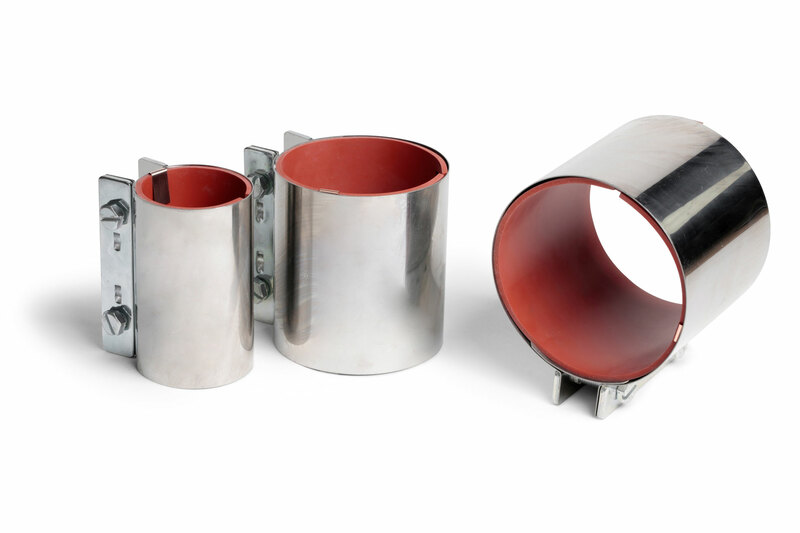 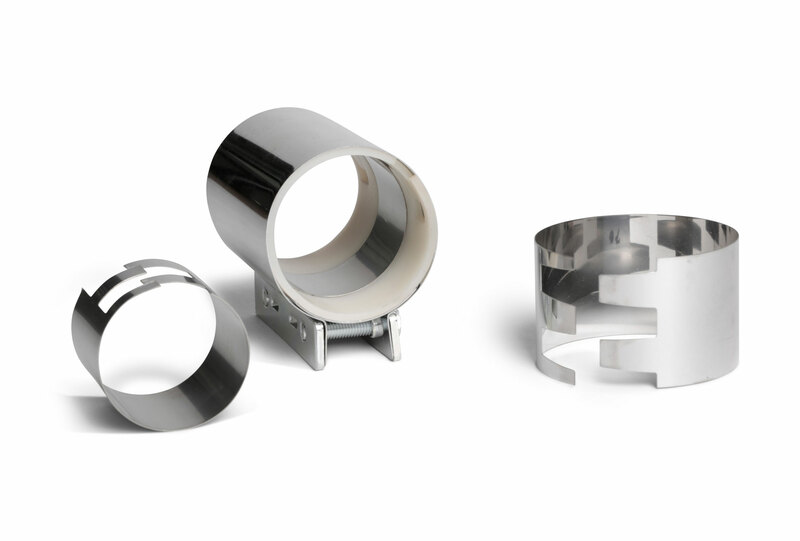 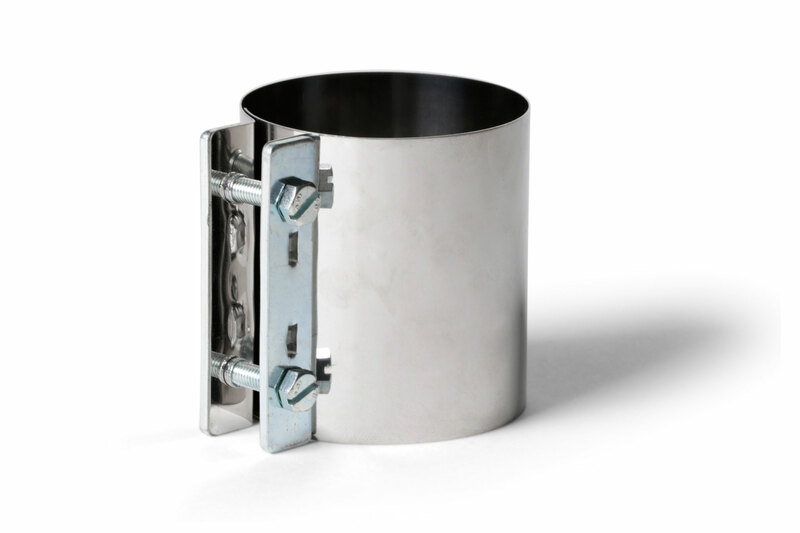 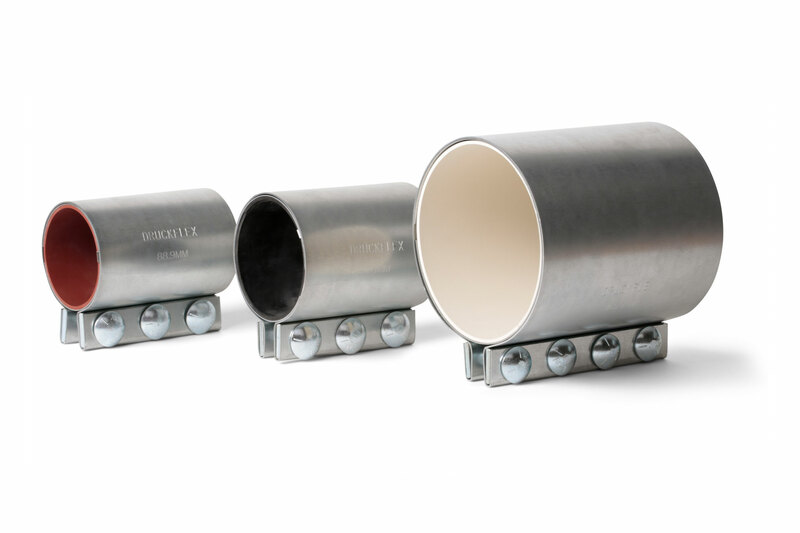 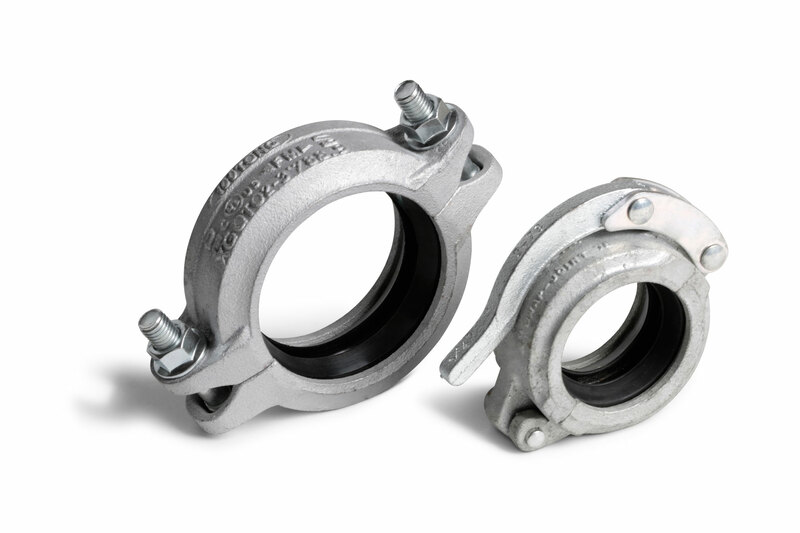 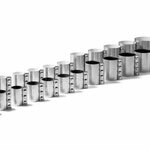 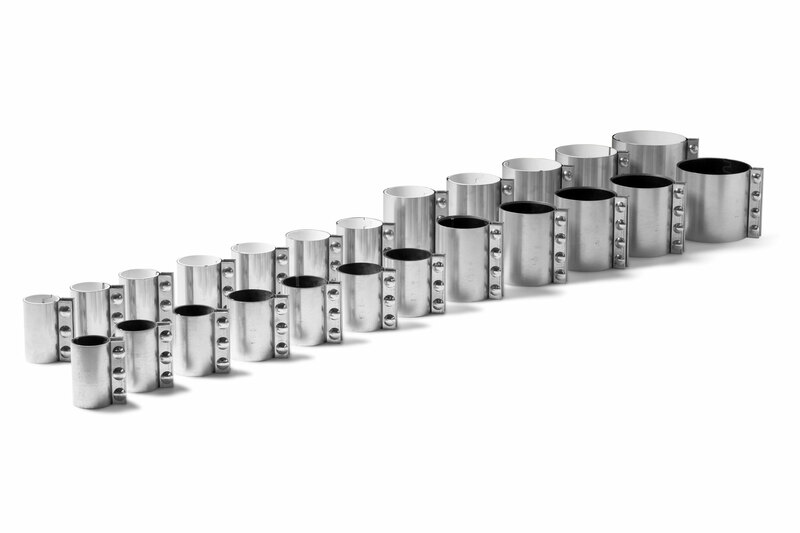 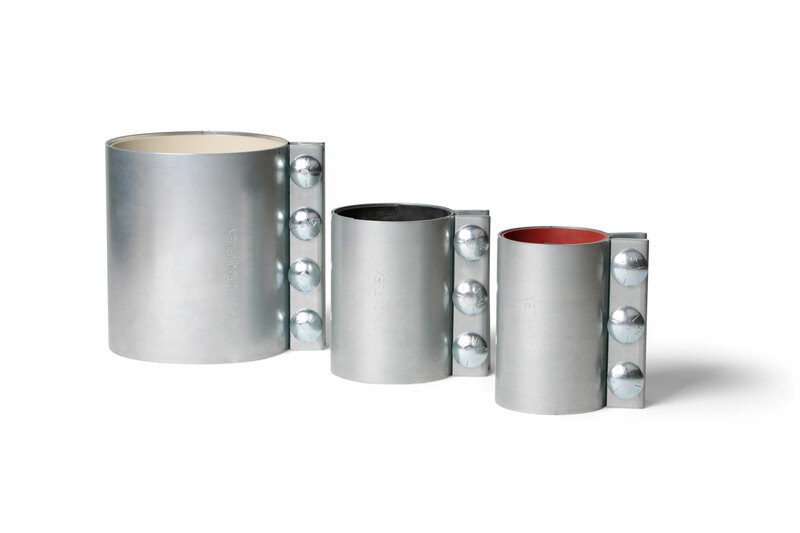 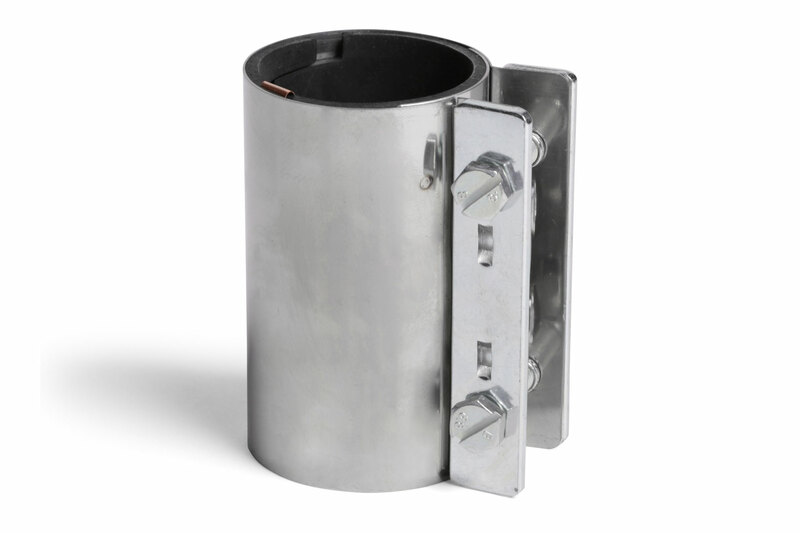 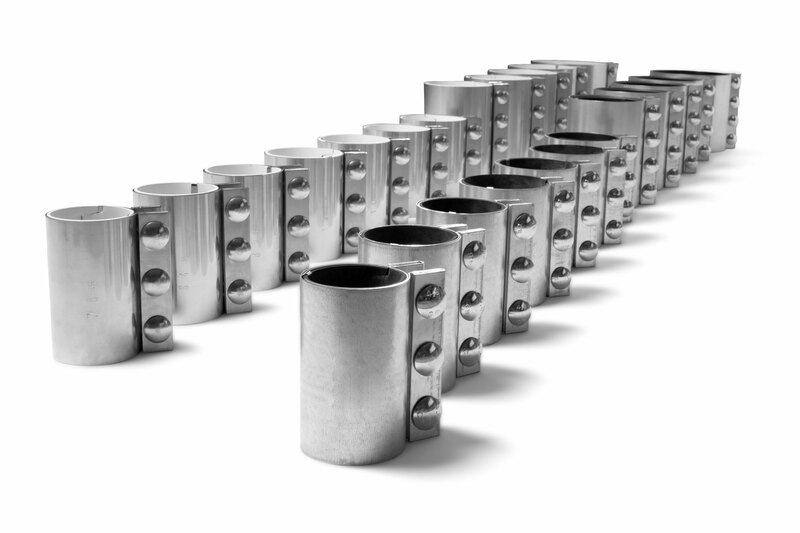 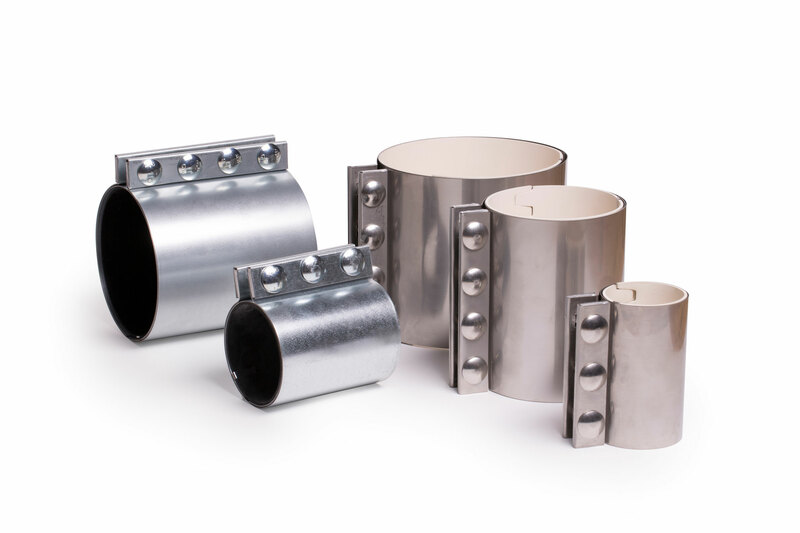 Our couplings convince with their robust design and have been proven for decades in various industrial sectors. 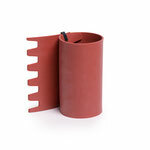 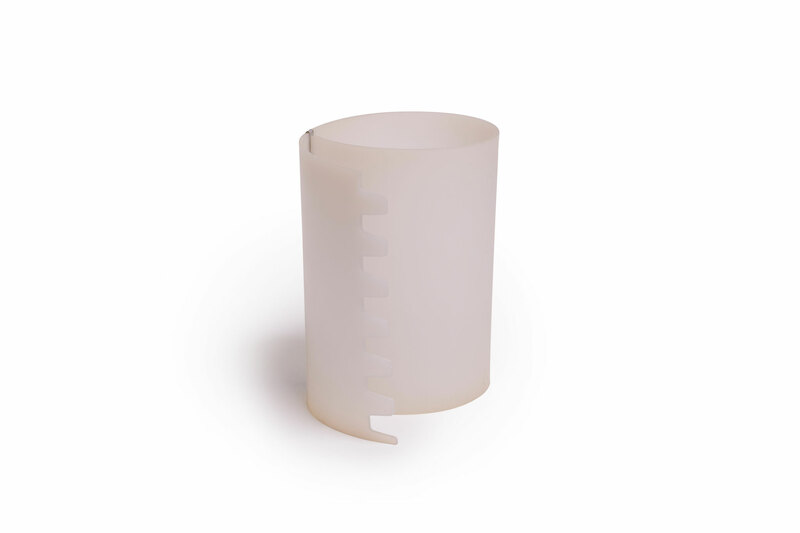 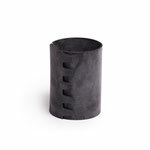 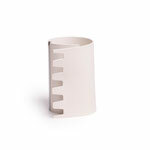 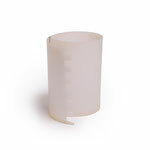 Furthermore, we offer almost every types of gaskets. 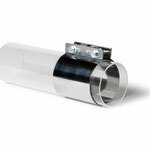 Product information, technical datasheets and technical instructions can be found in our download area. 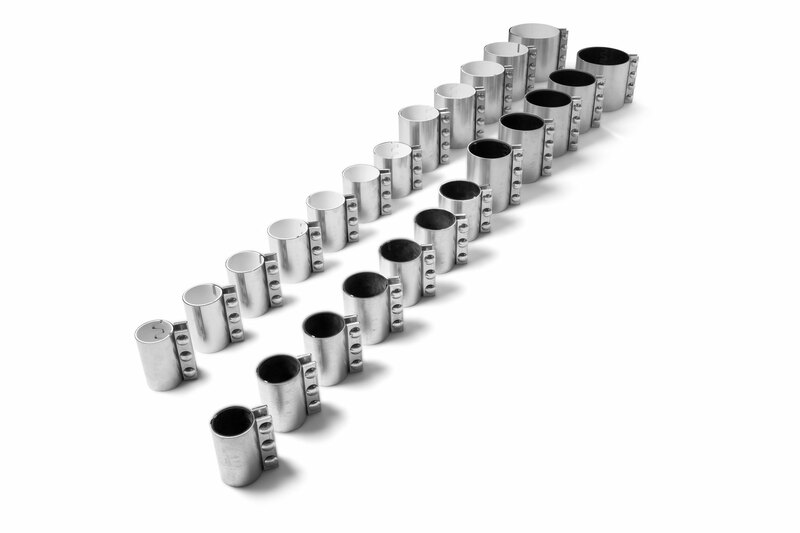 HIER BITTE NICHTS VERSTELLEN UND NICHT LÖSCHEN!